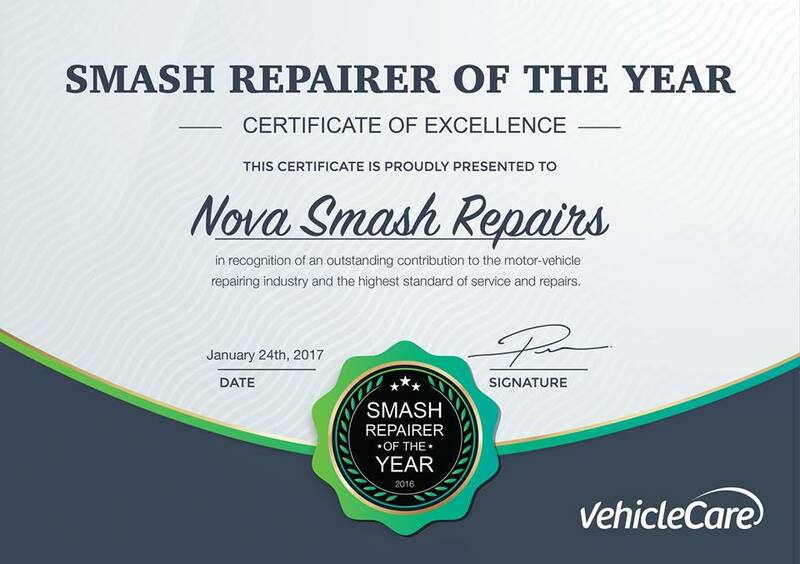 Nova is an established, award winning vehicle repairer, situated close to the Perth CBD with a strong focus on quality, efficiency, and customer service. We believe you deserve better, and if you’re not at fault, we will ensure you receive everything you’re entitled to as our customer. 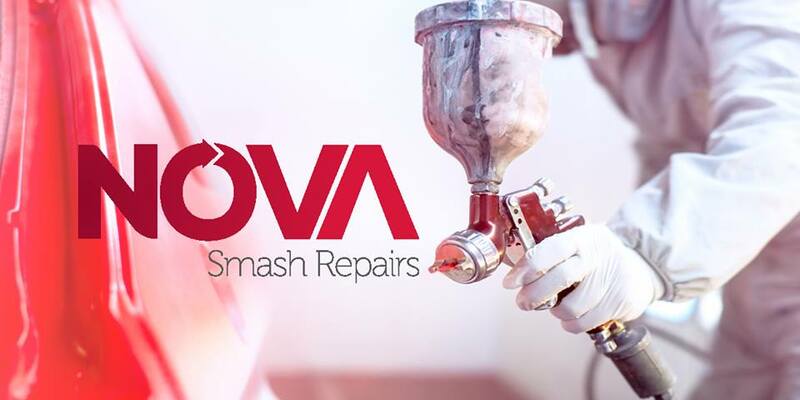 Nova has the expertise, the experience, the resources and the reputation for instilling trust and confidence when it comes to car smash repairs in Perth. Our staff consistently displays a high level of professionalism to cover your unique requirements effectively. 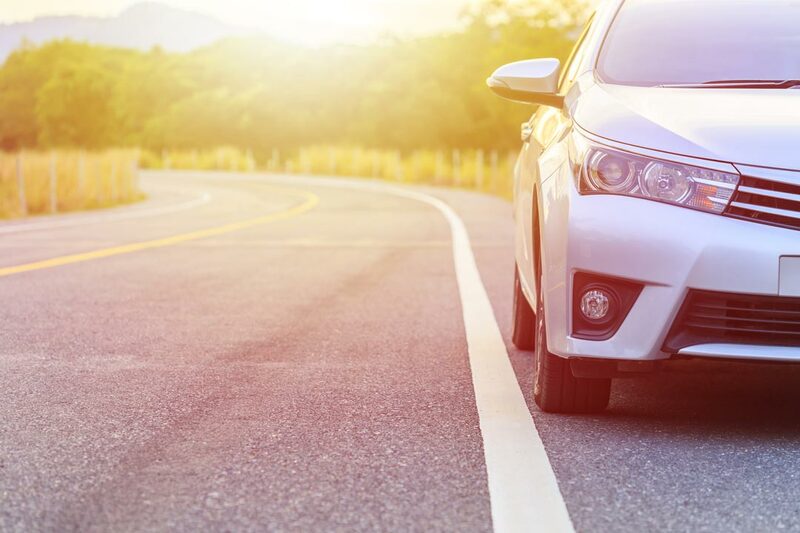 Why should you be inconvenienced when it’s not your fault? 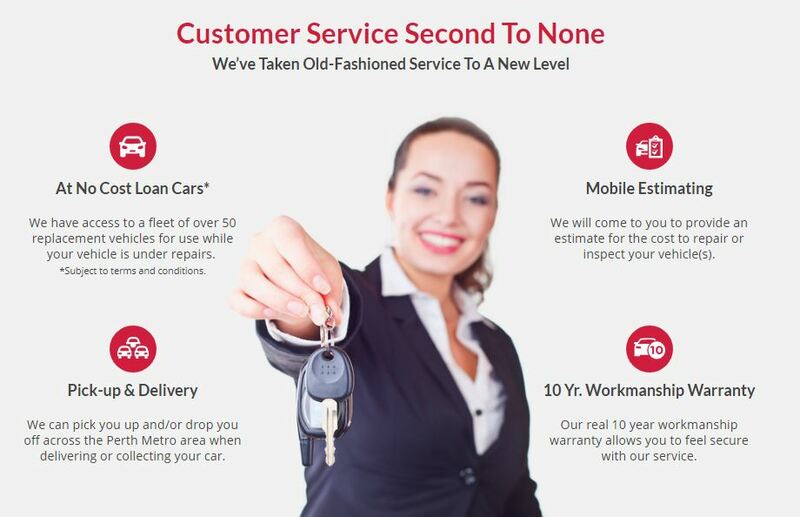 If it’s not your fault we believe you deserve the red carpet treatment at no cost to you: Loan vehicle, mobile estimating, pick-up and delivery. The experience I had with Nova was first class from start to finish. I would happily recommend your company. Absolute professionalism.